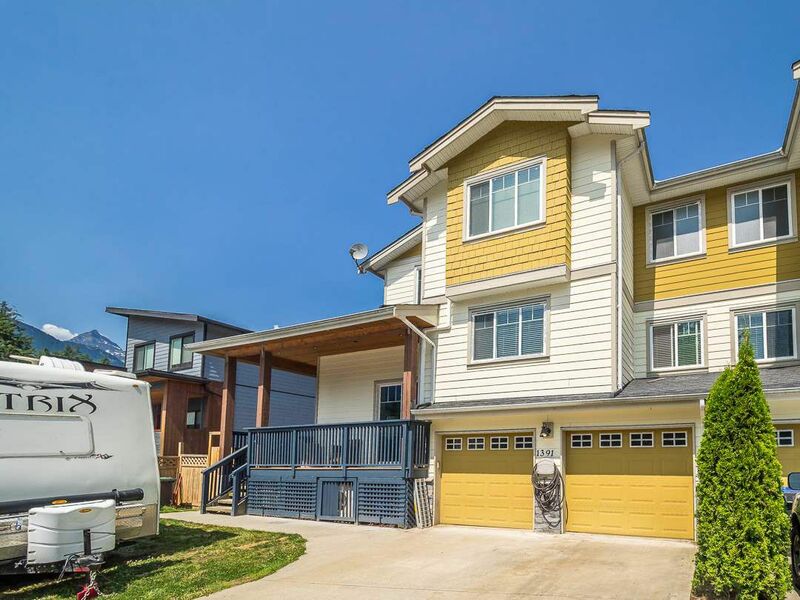 Lovely, like new 8 year old half-duplex (no strata fees!) in popular Brackendale! 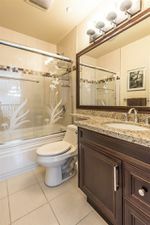 This home provides ample room for a growing family with 4 bedrooms, a large kitchen with granite counters and stainless steel appliances, over-height ceilings, convenient laundry and storage just off the kitchen, heat pump for air conditioning and spacious covered deck for outdoor entertaining year-round. Double car garage, fenced yard, large crawl space for added storage, easy access to the highway for commuters, an in-law or nanny studio suite - all at an affordable price!